What Is a Troops to Energy Jobs Employer? Make it easier for veterans to find your jobs and to translate their skills and training. Accelerate the time it takes veterans to earn required credentials or degrees. Provide full value for military training and experience when hiring. Create a military-friendly environment within the company. Increase the number of veterans who are recruited, hired, and retained. 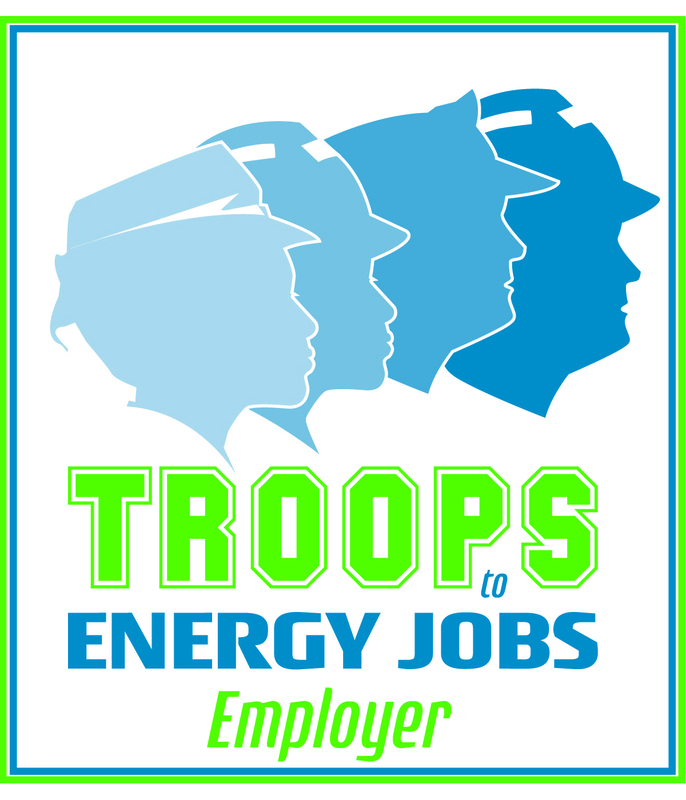 Find out more information about Troops to Energy Jobs.